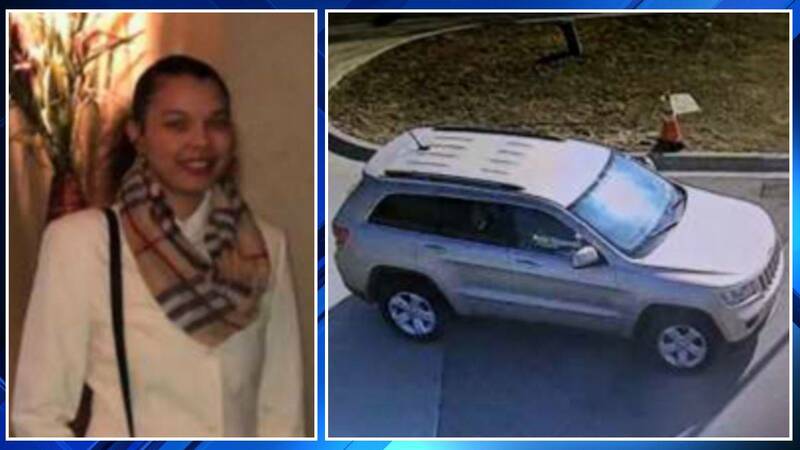 BLOOMFIELD TOWNSHIP, Mich. - Bloomfield Township police are searching for a runaway 16-year-old girl who willingly got into an SUV on Tuesday, officials said. Gabrielle Tatiana Rose was last seen Tuesday when she left Bloomfield Hills High School and got in a silver or tan Jeep Grand Cherokee, school officials said. Anyone who has information about her whereabouts is asked to call police at 248-433-7755.